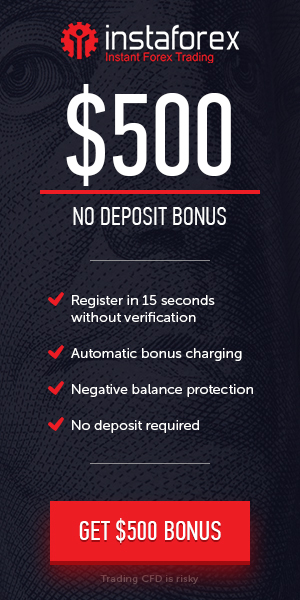 We are very glad to know that FortFS announced Exclusive promotion to all new and Existing clients Show support to our new project FortFC and get 50 USD Promo Bonus. FortFC is an indispensable hi-tech projet for everyone who deals with cryptocurrencies. Our innovative service aggregates the liquidity from the pool of the most popular crypto-exchange worldwide. Don’t let this opportunity pass you by.